Designed especially for cold drinks on hot days, this 500ml insulated stainless steel tumbler comes with a lid and straw for up to 6 hours of cold insulation for your favourite summer beverage. 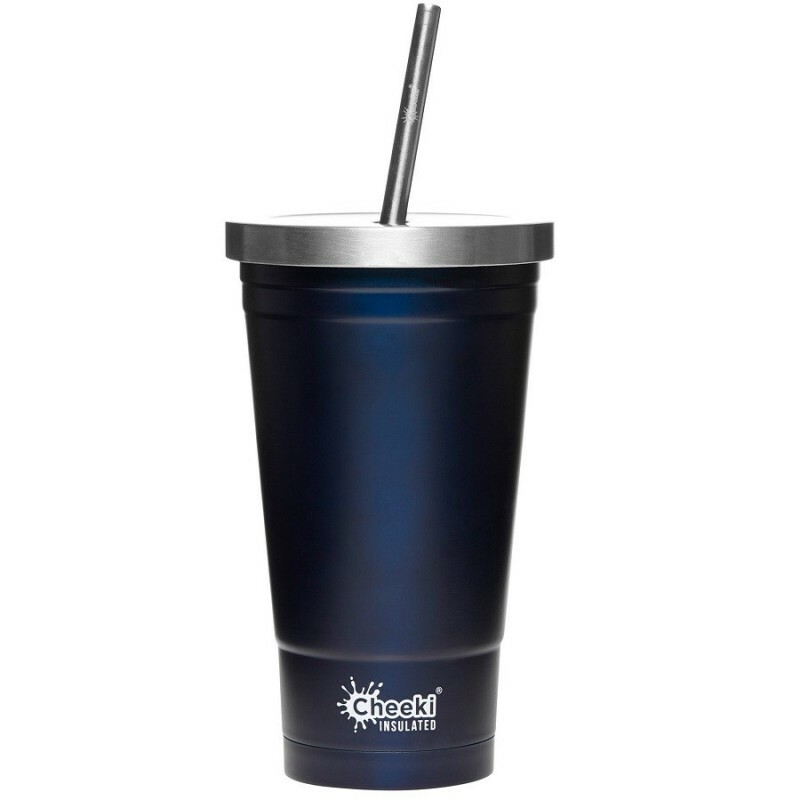 Bring from home or buy your take away iced-coffee, juice or smoothie in this reusable cup and take on your daily adventures, while helping reduce single-use plastic from circulation. Ocean colourway.